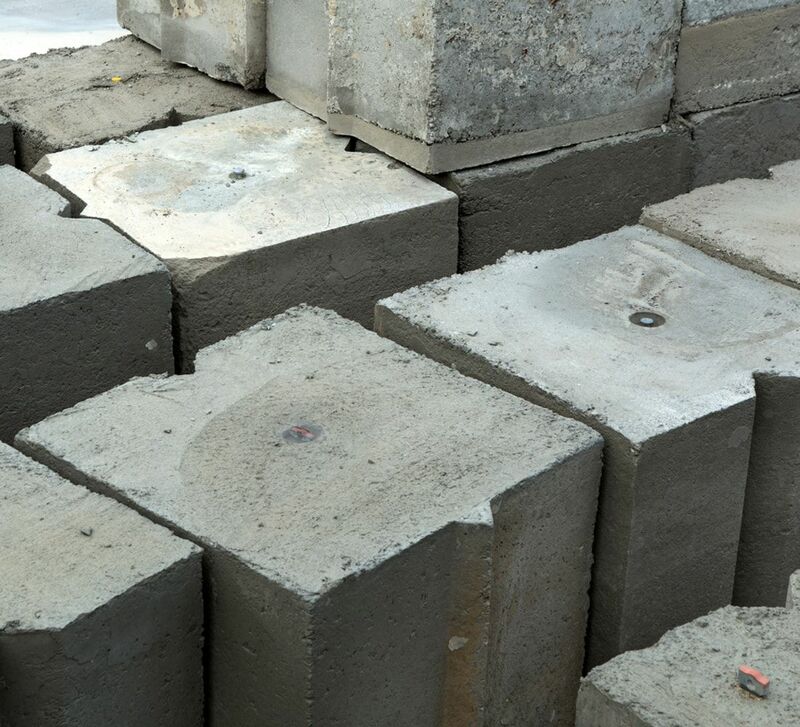 Due to the installation of our concrete reclaimer, after the current stockpiles of concrete blocks are depleted, we will only be making concrete blocks on an ordered basis. Concrete blocks made to order are cast with tongue and groove such that they can easily fit next to each other and lock into place. Due to the weight of blocks special requirements are needed for transport. Speak to your sales consultant for more information.